These cultural getaways that we propose will take you through some of the most important areas of wine tradition in Spain which have been putting a great effort into strengthening the binomial of architecture and wine. We detail some examples of getaway trips through winery architecture, although we work according to the needs of each group to create the most appropriate experience for your needs. 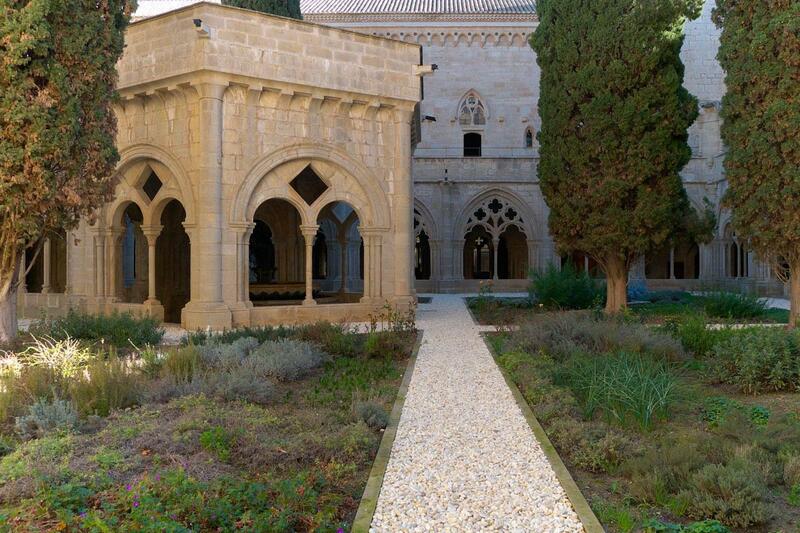 In this wine trip to Tarragona we will learn everything about the architecture and the wines of Tarragona. Modernist buildings will be visited and we will visit the so-called “cathedrals of wine” projected by Cèsar Martinell, named for its wealth of space and light. The winery of Rocafort de Queralt, the castle and the winery of Barberà de la Conca and the winery of L’Espluga de Francolí, designed by the modernist architect Puig i Cadafalch, will be included. 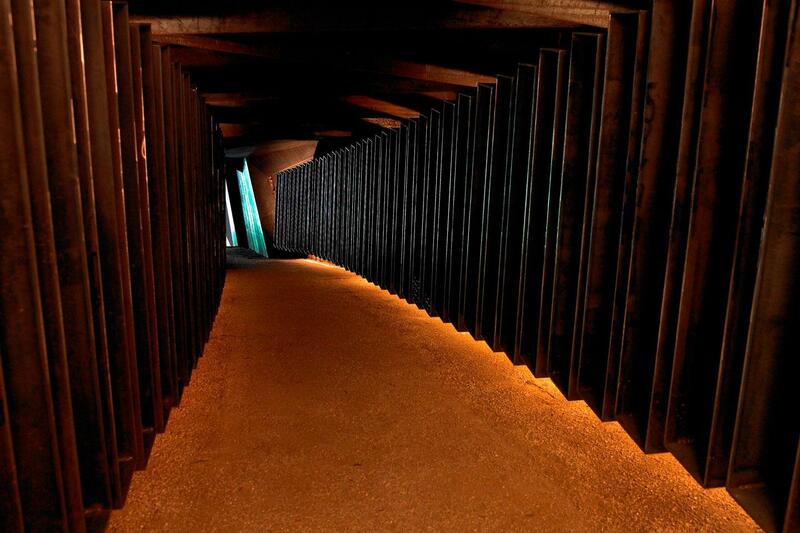 Our wine trip to the wineries of La Rioja will take you to visit several of the wineries created by some of the most important architects in the world such as the López de Heredia-Viña Tondonia winery with the Zaha Hadid store in Haro. 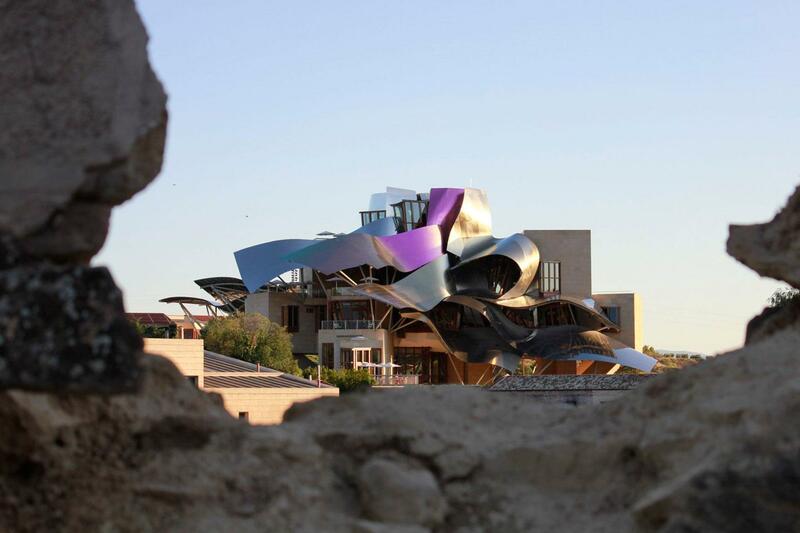 Also, the Ysios de Calatrava winery in Laguardia (Álava) or the Marqués de Riscal winery, designed by Gehry, the architect of the Guggenheim, in Elciego (Álava). Do you want to know more about the Girona wineries? The architecture of RCR (Aranda, Pigem, Vilalta) has crossed borders and in 2017 they have been awarded with the highest award in the world of architecture, the Pritzker Prize. RCR interpret and redefine the landscape of the Garrotxa winery, in Girona. The getaway will include a tasting wine and oil in Brugarol de Palamós wineries. The architects Rahola and Vidal have linked landscape, architecture, and wine in their cellar of Mont-Ras, in the Baix Empordà region of Girona. We will visit these Girona wineries and more buildings that unite landscape, architecture and enology.